The CAS dismissed Valcke’s appeal against a 10-year ban in July after he was found to have committed numerous breaches of FIFA’s ethics code. The full 76-page decision makes grim reading for Valcke, the former number two to disgraced ex-President Sepp Blatter, and world football’s governing body in general. The CAS judging panel deemed Valcke’s involvement in a ticket scalping scheme in operation at the 2014 World Cup in Brazil was worthy of a 10-year ban in itself. They also said the Frenchman had offered “an undue benefit” to former Confederation of North, Central American and Caribbean Association Football President Jack Warner, among those embroiled in the widespread corruption scandal, concerning media rights for the 2018 and 2022 World Cups. It also outlines the excessive use of private jets by high-ranking members of the organization, despite a warning from former finance director Markus Kattner, who cautioned Valcke to find “more cost efficient alternatives whenever possible” back in 2013. Valcke was found to have broken the rules on four occasions as he used private jets for trips to the Taj Mahal, a meeting with the Emir of Qatar in Doha and a flight to the World Cup draw in Russia in July 2015, where he was accompanied by his family and a children’s nanny, at FIFA’s expense. Other charges which led to Valcke’s ban include an attempt to grant the television and marketing rights in the Caribbean for the 2018 and 2022 World Cups in Russia and Qatar respectively to a third party for well below their value. Valcke also caused “considerable financial damage” to FIFA by taking private flights to see family in visits unrelated to his position as secretary general. The CAS said Valcke had failed to cooperate with a FIFA investigation. In 2016, FIFA said Valcke, Kattner and Blatter had awarded themselves a combined total of $80 million in pay rises and tournament-related bonuses over a five-year period. 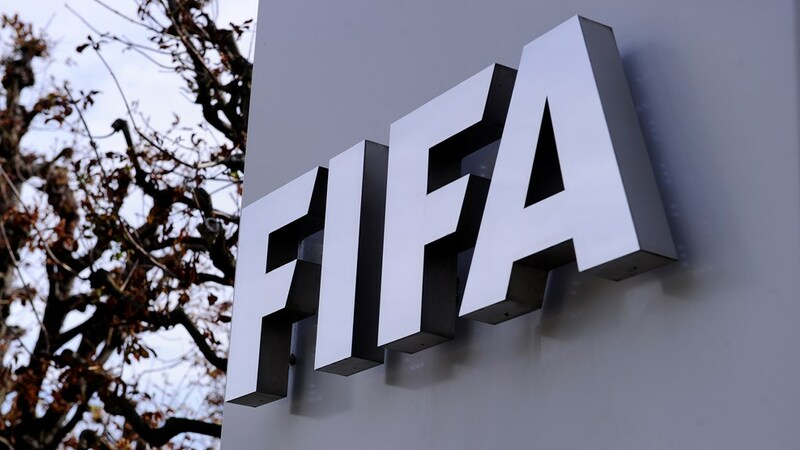 The 57-year-old, initially given a 12-year ban by FIFA before its Appeals Committee reduced it by two years in 2016, filed his appeal in February of last year. He remains the subject of an ongoing criminal investigation in Switzerland relating to World Cup broadcasting deals.